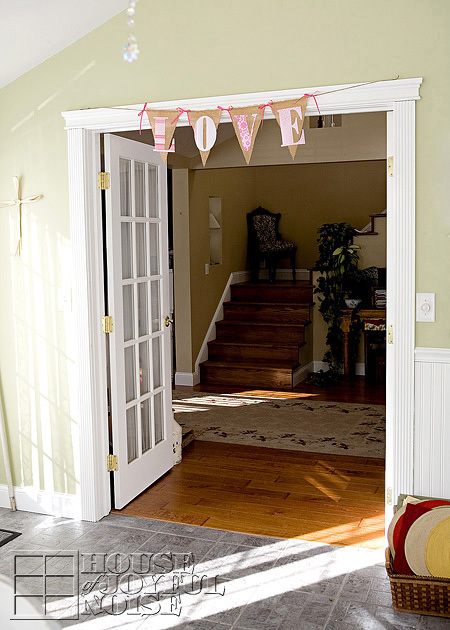 While February, the ‘month of love’, was approaching throughout January, I had had this image in my head of a burlap pennant banner that spelled out LOVE, with little pink ribbons, over our french doors in the sun room, to the living room. Of course, I didn’t actually have one, so it was something I’d need to create. After pondering how I might go about doing that, I decided I wanted to keep it as simple as possible, even if it doesn’t hold up for subsequent Valentine holidays. As planned, I got some burlap, for the pennants themselves. I’ve never worked with burlap before. Good-gosh does it stink! I don’t understand why. ??? I need to get educated on burlap I guess. I’m adding it to my list of things I intend to Google. But in the meantime, I hung the burlap outside for a bit, and even went so far as to FeBreeze it, so I could work with it. I could have used another material, but my vision, was the burlap. 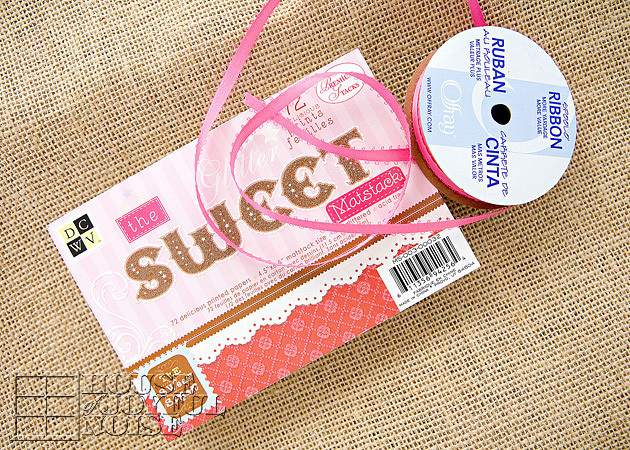 So for this project I used it, as well as jute string, a 4.5″ x 6.5″ pad of designer cardstock that contained a variety of pink patterns (for the letters), and pink satin ribbon. 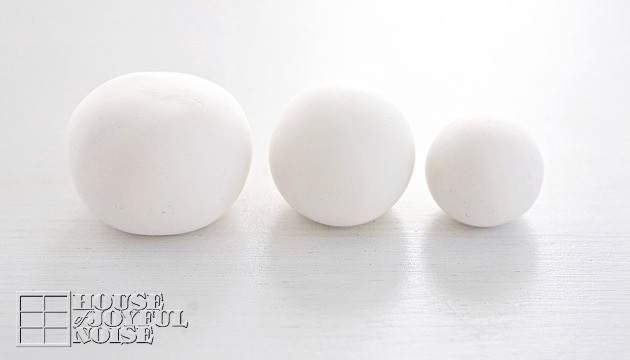 I also used a few other supplies to make it as well, and I’ll explain in these easy steps as I go along here. But before I do, let me show you how sweet it came out. 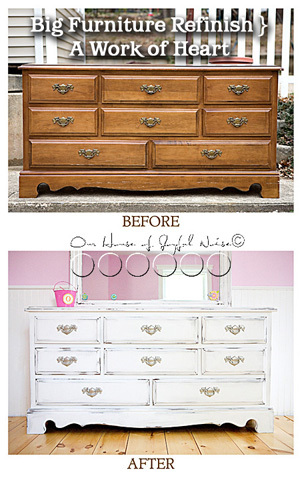 Kind of shabby-chic looking, don’t you think? 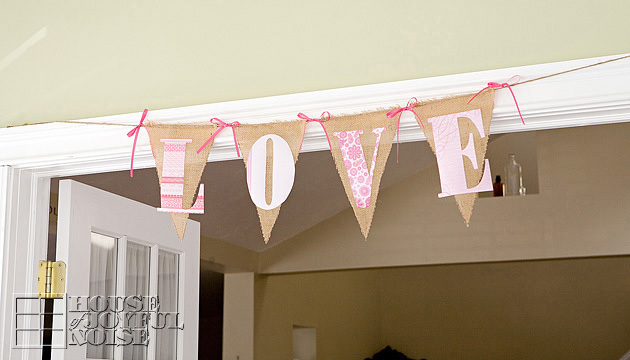 Of course this would be sweet with fabric letters, and would probably hold up for many more ‘months of Love’ and Valentine decor to come, but it would probably require some sewing, and I still don’t sew yet. I’m going to learn someday. But it wasn’t happening before this craft. So I used paper cardstock letters. Which does kind of have it’s own charm, I think. I made a template for the pennant, that measured 7″ wide by 10″ to the point. You can use cardboard as a template. My husband cut me a piece of sheet metal he had, but that’s not really necessary. So using the template, I traced the pennants with a brown marker. I used the finished edge of the burlap itself, as the top of the pennant, to help hold it together as well as reduce my cutting. 1. 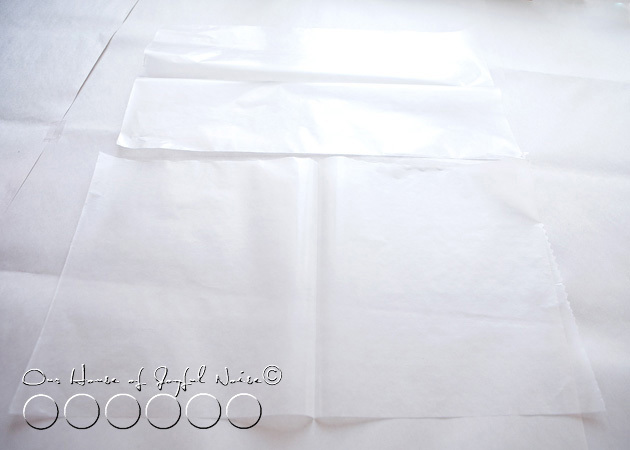 Place pennant template at edge of material. 2. 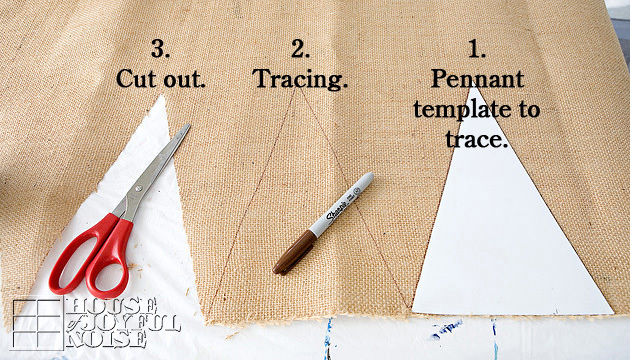 Trace template. 3. Cut out pennant. 4. To keep the sides of the pennants (the sides that form the V) from falling apart, because burlap is a weave, I applied a bit of matte Modge Podge just on the edges. Modge Podge dries clear, and it worked like a charm. Using the small 4.5″ x 6.5″ pad of designer cardstock that I bought, I wanted each letter as large as possible. So I made each letter to fit a full cardstock sheet edge to edge. I just created the outline of each letter (4.5″ x 6.5″) in photoshop, and arranged two of the letters side by side on an 8.5 x 11″ standard space, and printed them out. LO on one, and VE on another. Then, I traced those printed letters onto tracing paper. 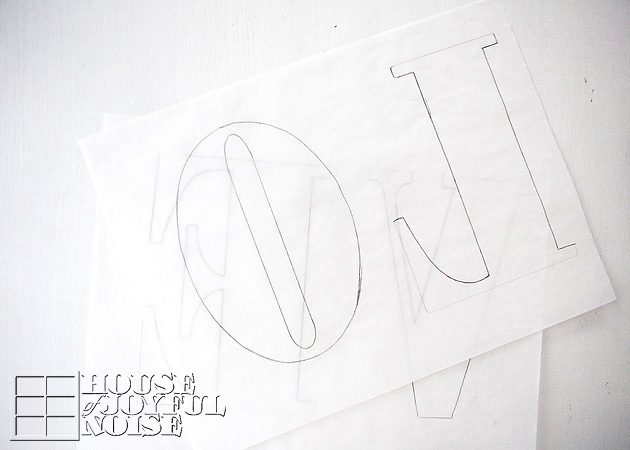 Then, I arranged each letter tracing upside down on the backside of my little cardstock sheet (for each letter). Having done that, I had a backwards letter on the back/white sides of my cardstocks to cut out, so that when I did cut them out, they were facing the right way on the front. Some of the patterned paper is embellished and bumpy, so it was easier to transfer the pencil lines on the backside, and keep the patterned side clean as well. Here are my letters all cut out. Again, the letters I designed filled a mini-cardstock sheet, so it reduced some of the cutting I needed to do, minimized paper waste, and gave me as large letters as possible. Next, I wanted to string the pennants. I planned to use jute string for this; another stinky material! 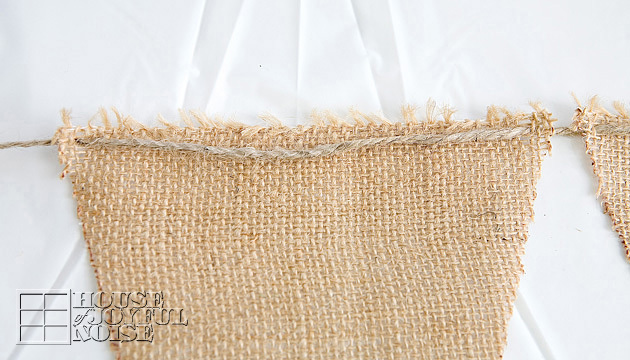 I did not want to cut holes in the burlap at all, because it would simply fall apart, being a weave. 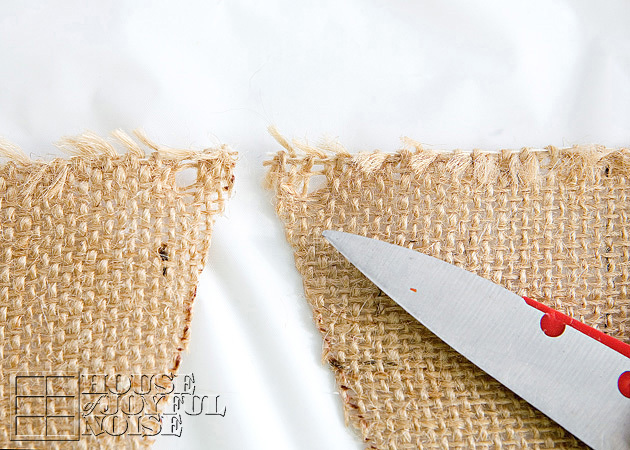 So using the tip one side of the scissors, open, I just poked it into an existing hole of the burlap where I wanted a hole for the string, and gave the scissors a little twist. No cutting, but just pushing the fiber-string over. Then I strung a sufficiently long enough piece of jute through each pennant piece, as seen above. 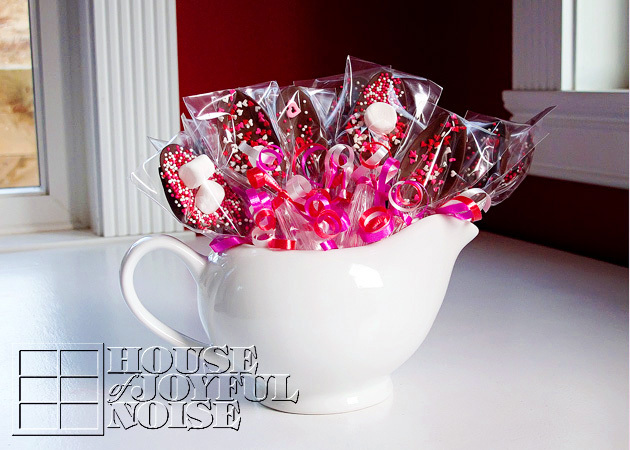 To add some touches of pink and pretty, I wanted to add some little simple bows. 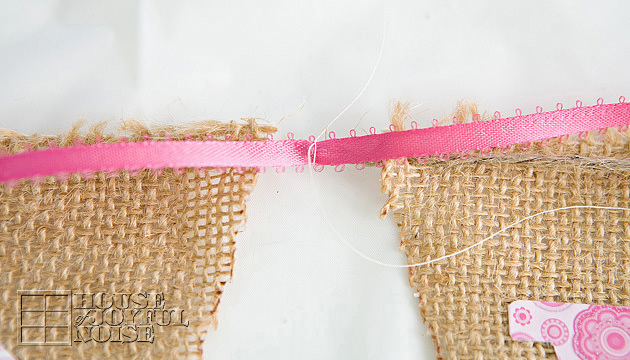 To do this, I first tied a little piece of satin ribbon onto the jute string in between each pennant, with a little piece of thread, and then cut off the excess thread ends to just leave the little knot. Then I tied a bow with the ribbon. The reason I tied the ribbon onto the jute string with the thread first, rather than just tying the ribbon directly onto the jute string, was so that my bows would not be sideways. 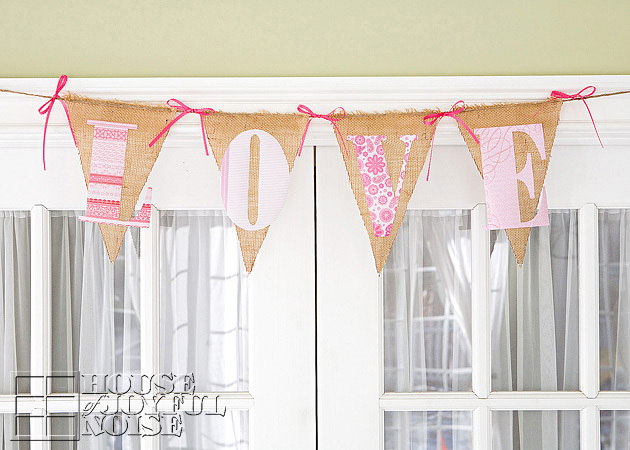 I did not take photos of this part, but to attach the cardstock letters to the burlap pennants, I used Modge Podge as a sort of glue. I simply covered the back of each letter, and pressed it down onto each pennant. Although the letters created to extend beyond the pennants, I still Modge Podged the entire back of the letters, because I figured it would help give each paper letter that extra stability. I let it all dry, lying flat. Then we hung it up, right where I envisioned it to be. 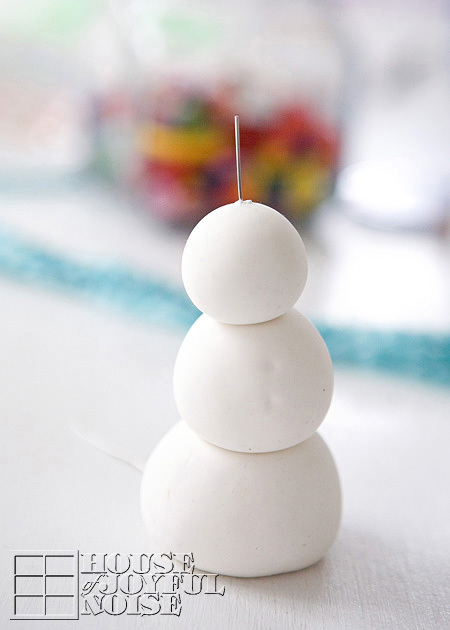 I think it makes for very cute Valentine decor. 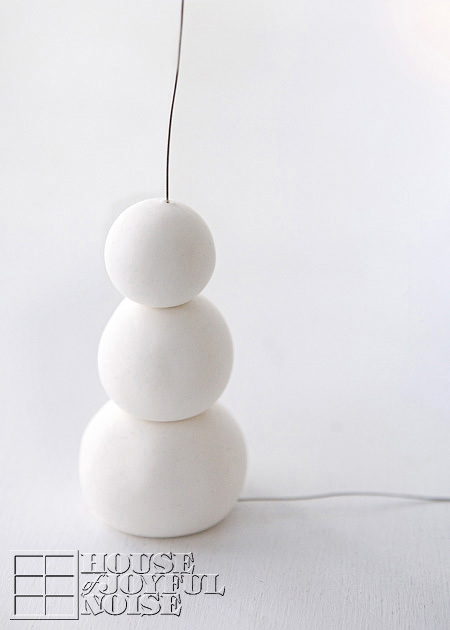 Hope you enjoyed this project, and it inspires you to make one like it, or one of your own design. We’d LOVE your thoughts or a hello, if have another moment. But know we’re always glad when you visit. 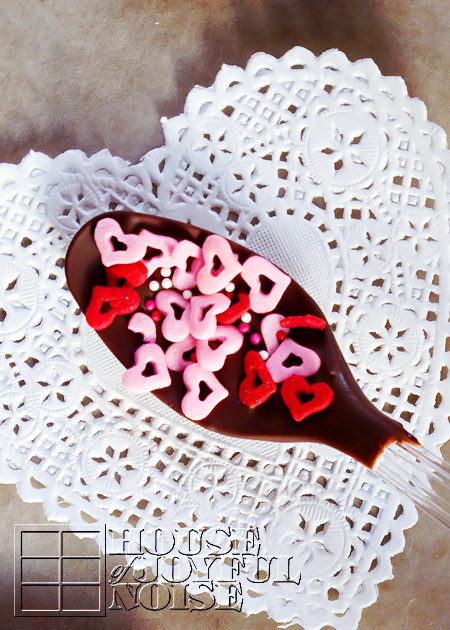 If brilliant colors make you happy, and you love fun projects, then this Valentine’s craft is just for you! 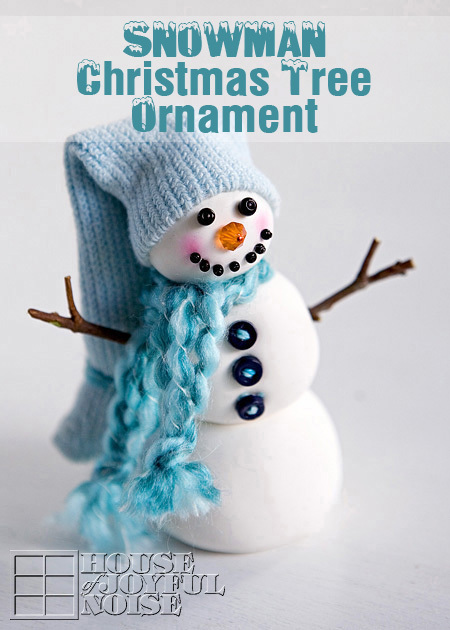 We’re showing you just how to do it, step by step today! 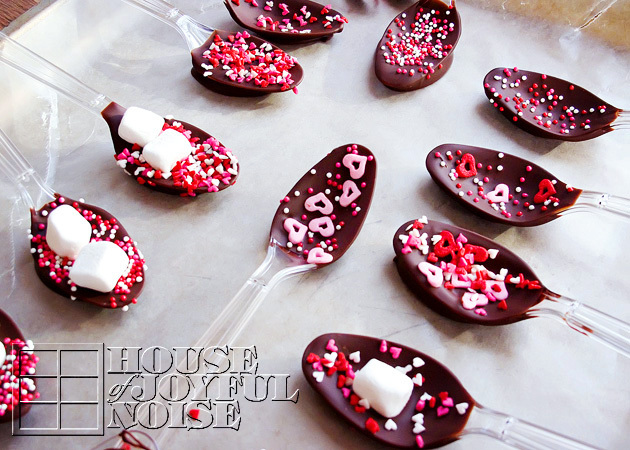 While my home is not completely decorated for the upcoming ‘month of love’ just yet, I knew it was time to get to some Valentine crafting! 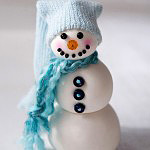 I happened to see this craft from Martha Stewart Living, and was inspired to try it ourselves, with a spin or 2 of our own on it. 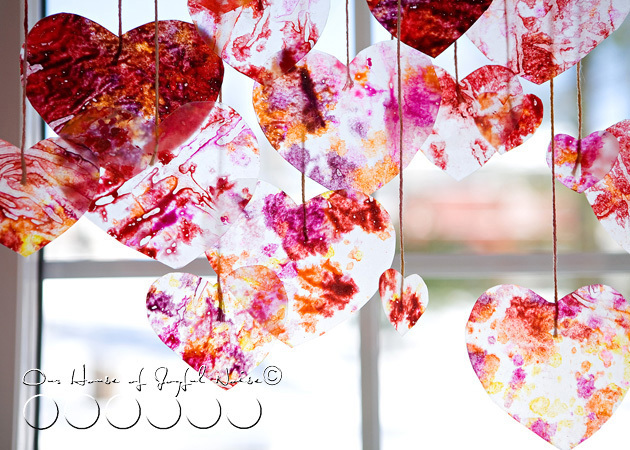 By melting crayons in between wax paper, and cutting out hearts, some very cute Valentine’s decor can be made! That Martha is a clever one, huh? ( Or, her creative team – whatever. lol.) 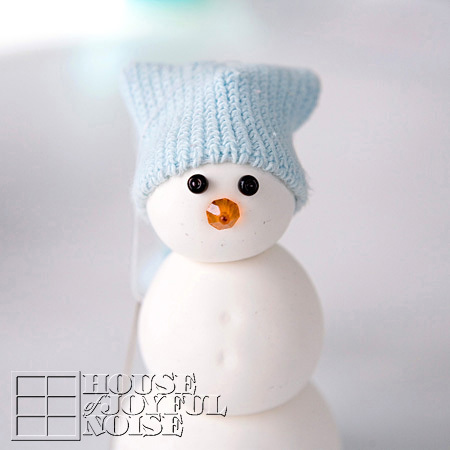 You can make this craft as quick and simply. or as involved, as you choose, and I am going to tell you the ways how. A sharpener with a fat hole. 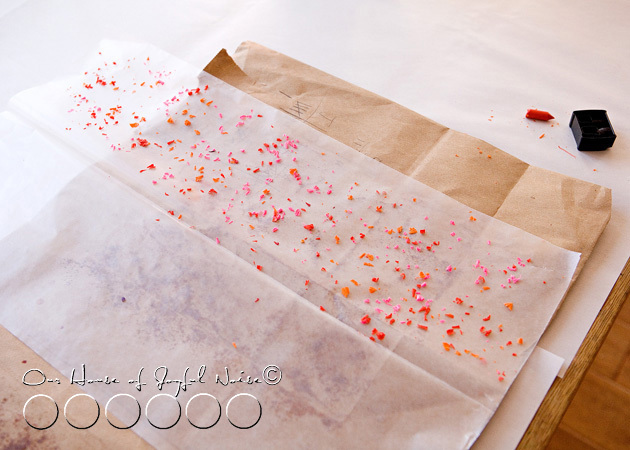 * DO NOT substitute parchment paper for the wax paper. 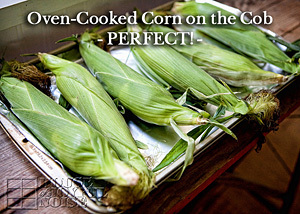 It is not the same thing, as parchment paper has teflon in it. 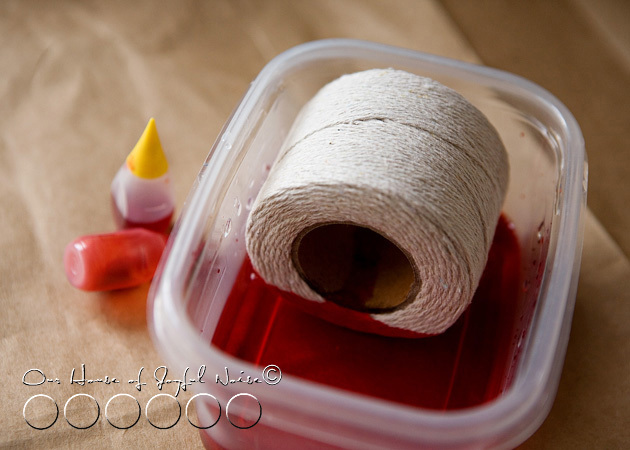 In a plastic container, I added some red food coloring to some water, deep enough to soak the roll on it’s side to the cardboard roll core. 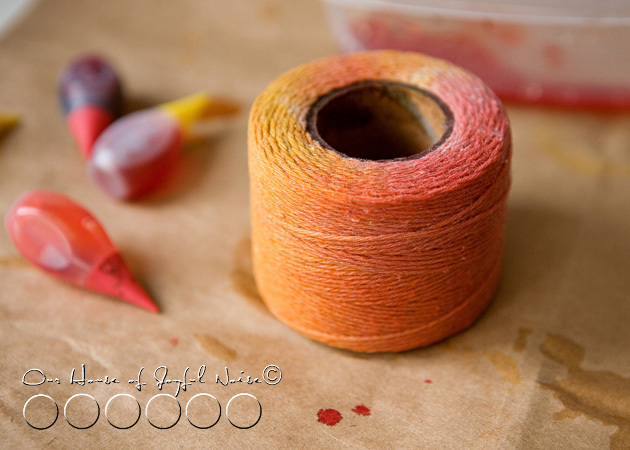 I just let it sit for awhile, while I did other things, until I thought it soaked through all of the layers of twine. 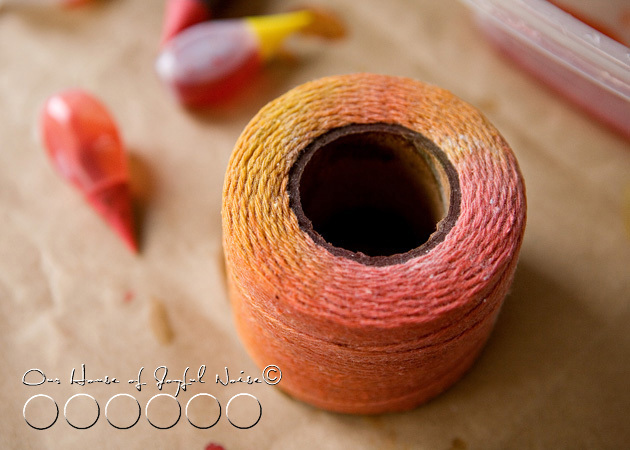 Then, I made orange and yellow soaks as well, letting a different side of the roll sit in each. I loved the results! How pretty is that? 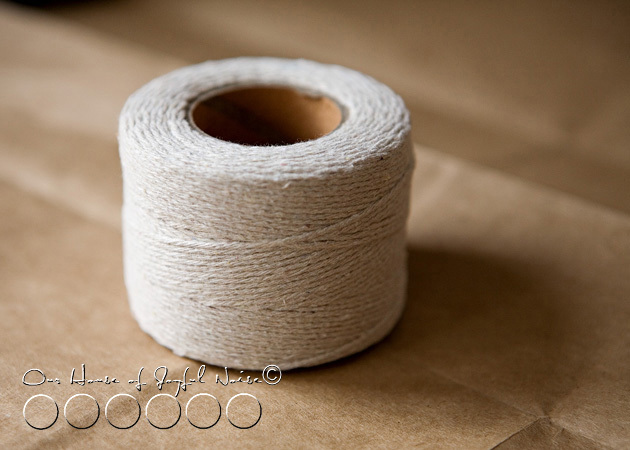 I knew as the twine was pulled off the roll, the layers would get lighter, but that too would only help the variations in the string colors. 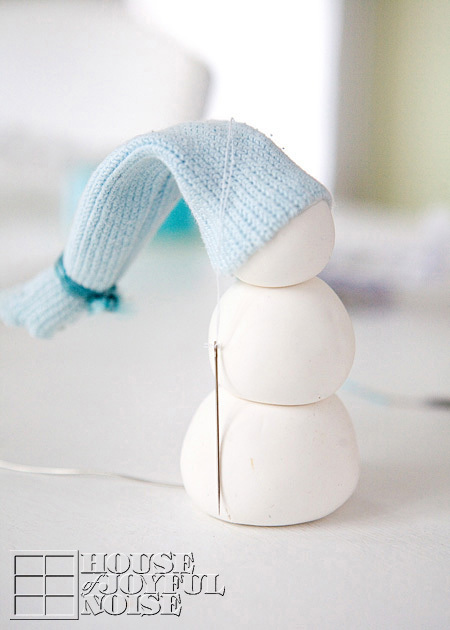 Now, all of this string is not going to dry on the roll all the way through, any time this year, but that’s o.k. 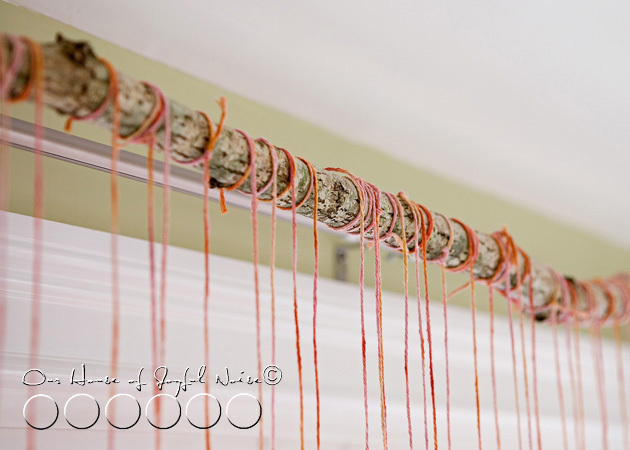 You’ll be able to use the string damp just fine, and it’ll dry hanging. But while the string roll was soaking in various colors, the kids and I got to making our hearts. 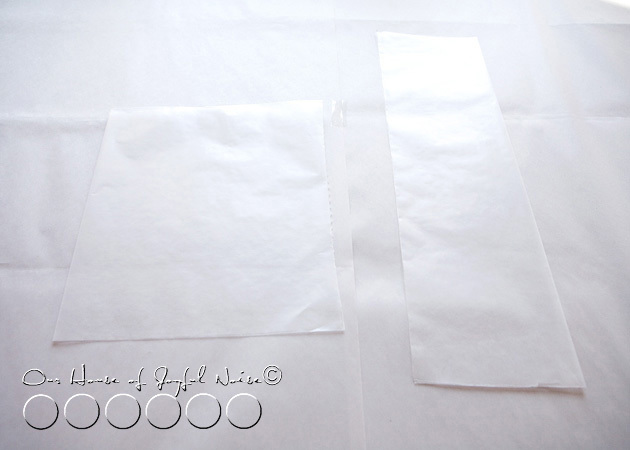 Pull off a piece or 2 of wax paper, fold in half to make a good crease, and then open back up. . . .
What size piece you use depends on how many hearts you’ll want to make. Remember, you’ll only be able to get hearts out of one half, as it will be ironed together soon, with crayon shavings in between. 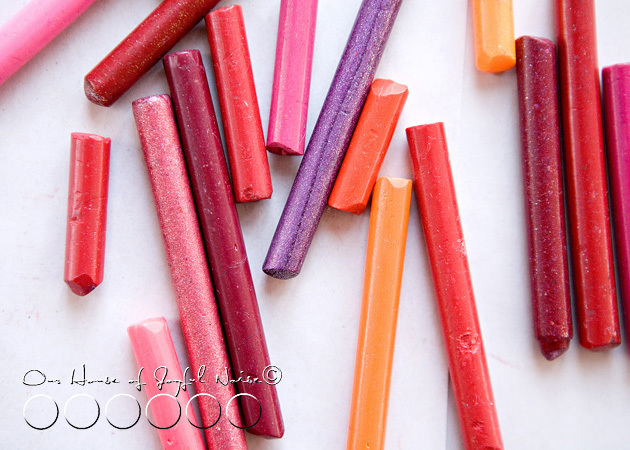 Grab your old peeled crayons, and start choosing some great colors for Valentine hearts. 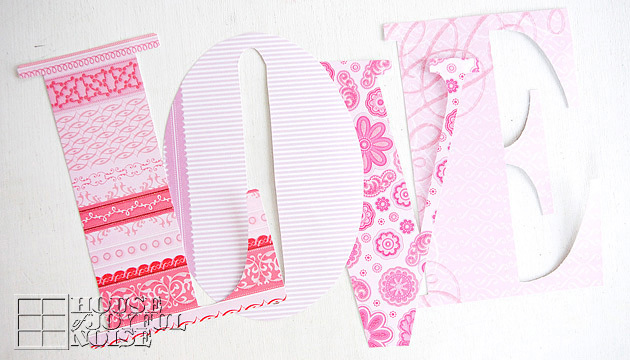 No need to stay with strictly traditional colors, such as red and pink. 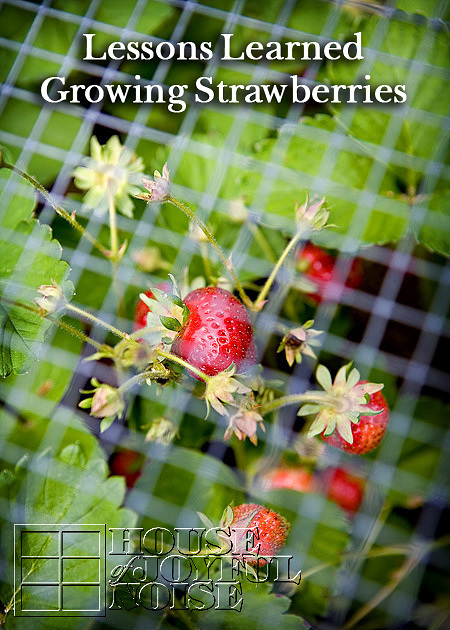 Try some purples, raspberries, and even oranges and yellows! Now, if your old crayons have been kicking around together for some time, as ours have, they are going to have yuckity-doo-dahs all over them. 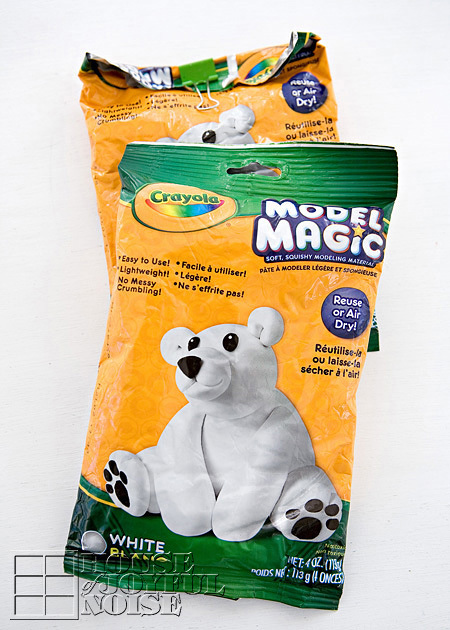 Even as a kid, with me and my sibling’s bottomless bucket of crayons, I hated this. 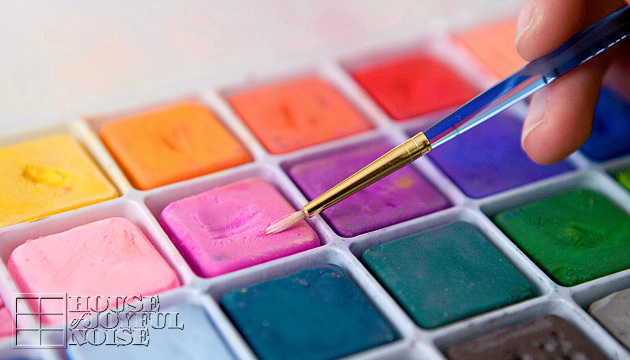 Just lay the crayons down, one by one, on some scrap paper, and rub the yuckity-doo-dahs away! 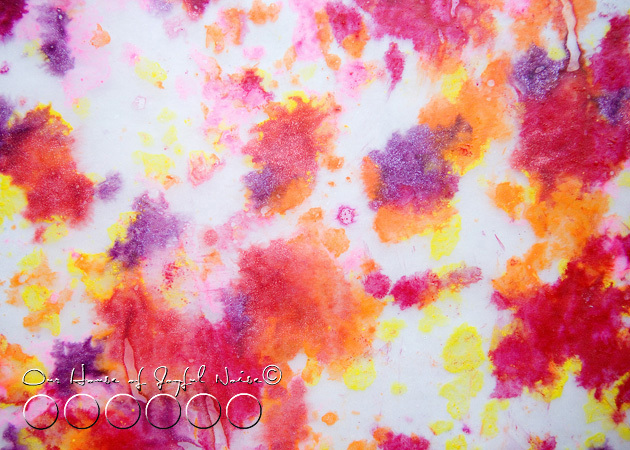 I found this is also a good way to test what the color really looks like!! 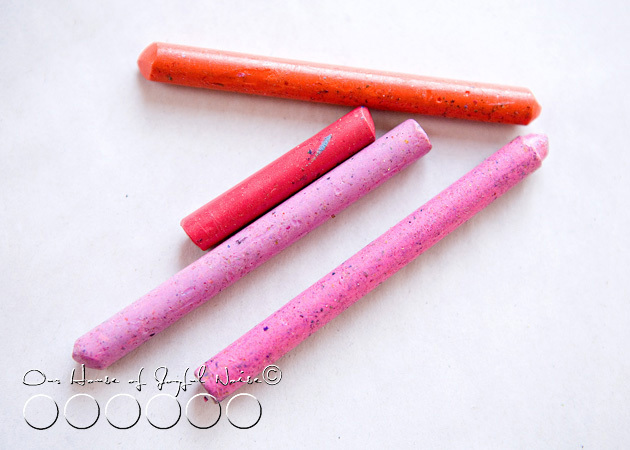 Some crayons when used, do not look anything like the shade of the actual crayon! So deceiving. 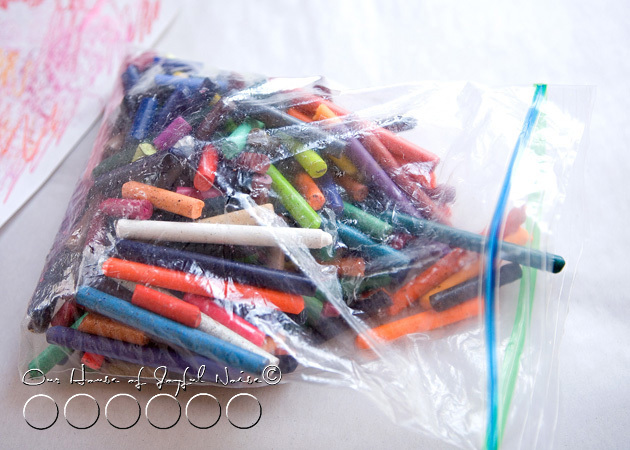 Old crayons, like new: Yuckity-doo-dah free! 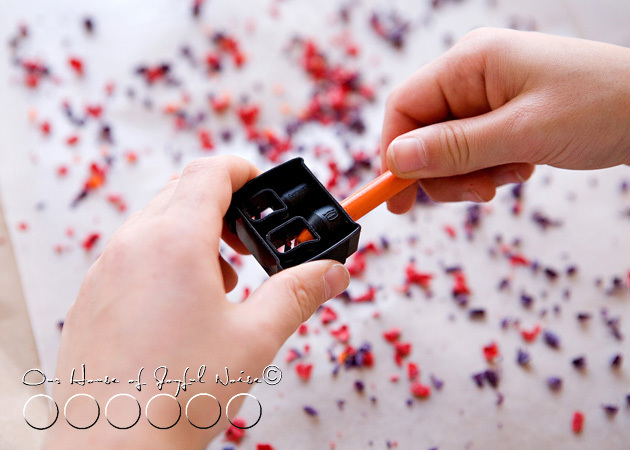 To make crayon shavings, you need a sharpener of some kind. 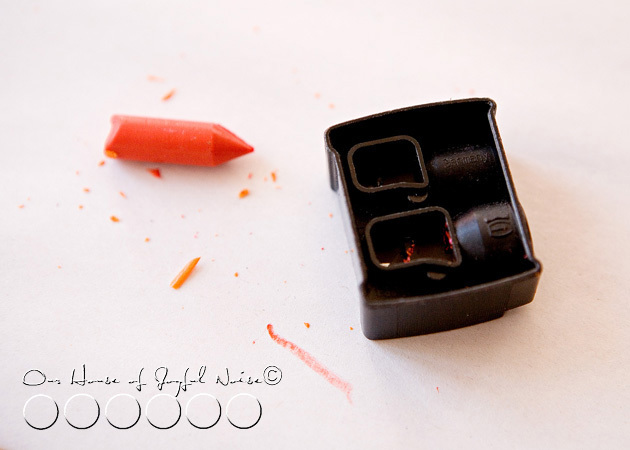 Our little hand pencil sharpener did not have a hole big enough for a crayon, so we used my make-up one! Thanks Lancome! 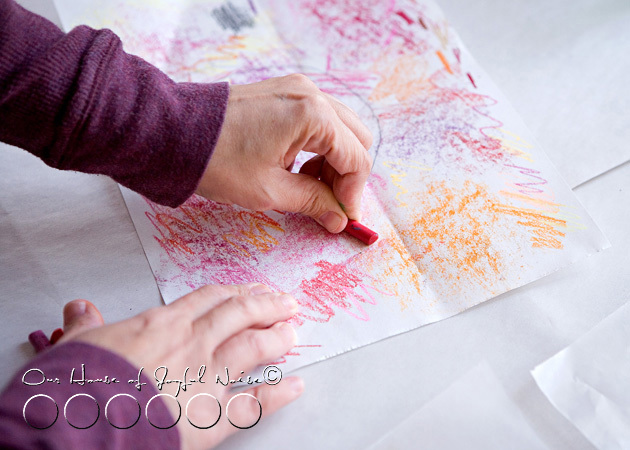 Now….you’ll need to iron on your table or other flat surface, so I highly recommend putting down some crafts paper to protect your surface, from both melting crayon, and the heat from the iron. 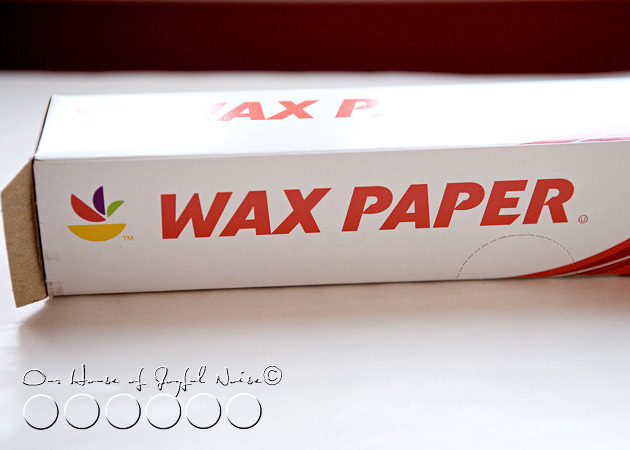 On top of the protected surface, lay your open wax paper pieces. 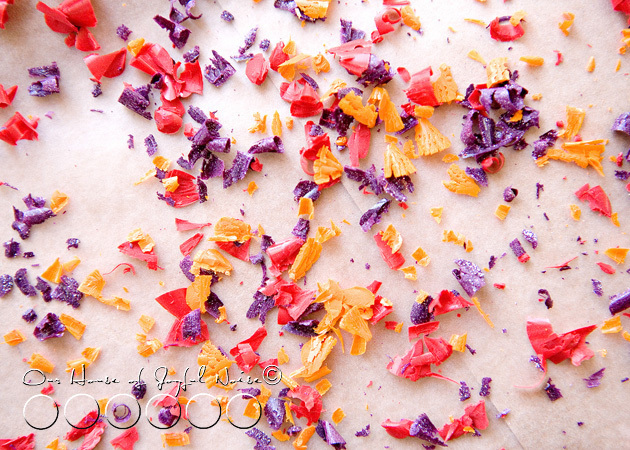 Over only one side of your wax paper piece, sharpen your crayons and let the shavings fall onto the paper. 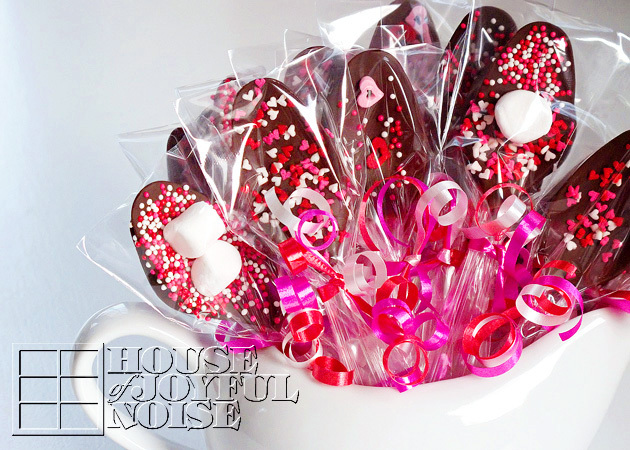 Each of my our kids did their own, and had their own unique colors combinations, which was going to make for a nice variety of colored hearts. Some of our crayons were metallic ones!! So that was adding a whole new element of pretty! 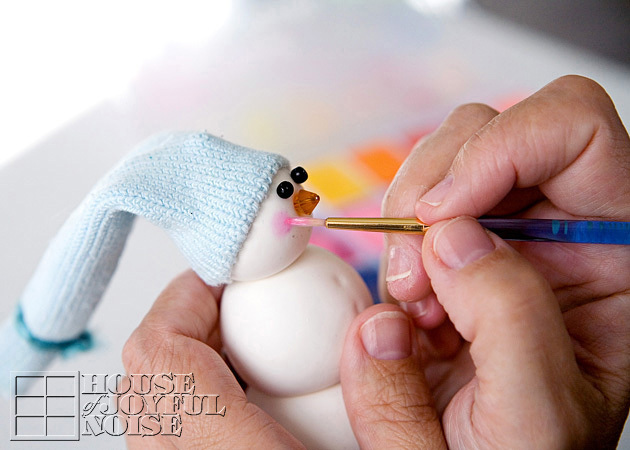 Make sure you cover the whole side with shavings pretty well. 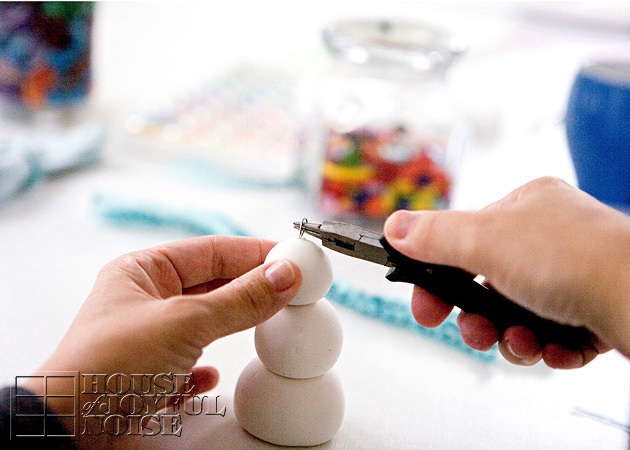 Brush any pieces in from the very edge though. 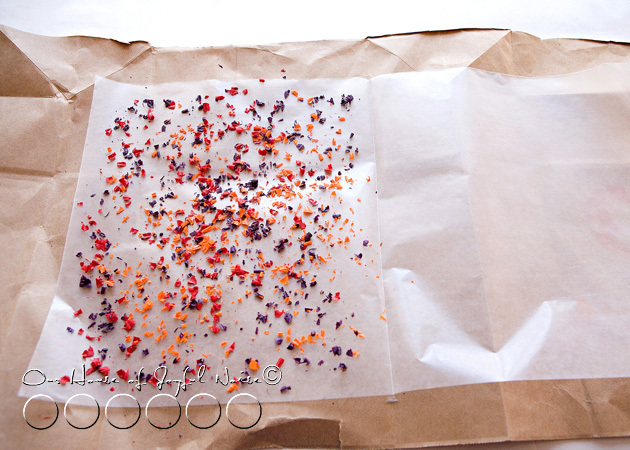 Fold over the empty side of wax paper, onto the side with the shavings. 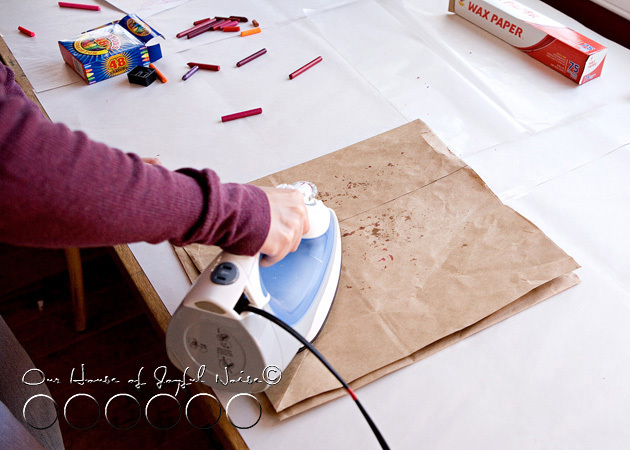 Now, after putting brown paper on top of your waxed paper and shavings, you can start ironing. What setting? Good question!! See, Martha said on a ‘medium setting’. But guess what? Our iron doesn’t have a medium setting! 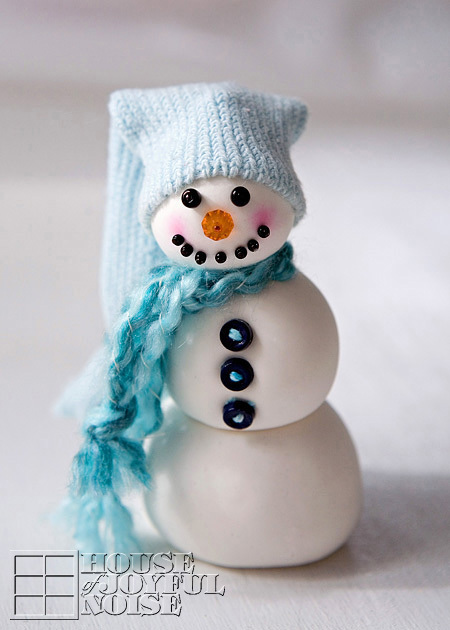 So I set it between silk and wool, ; ) …. and adjusted the heat up or down from there. 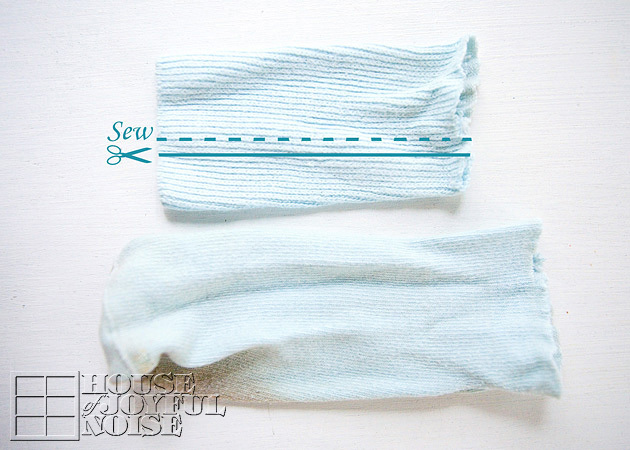 As you iron, you’ll want to keep peeking, to see if there are more shavings that still need melting in areas. 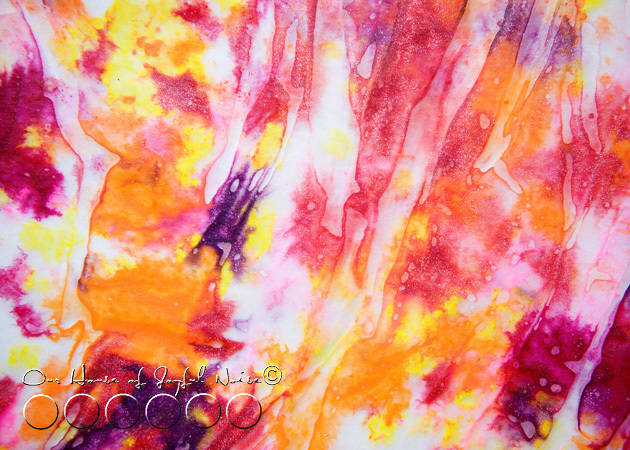 Heavy in crayon wax…..but nice!! The next kiddo went with a lighter layer of shavings, for a new effect. Or, his hands just got tired from sharpening the crayons. They were looking good!! Just holding each of them up to the light, I could tell this was going to look super cool when we were done. I couldn’t wait to see what this one was going to look like, all melted. Now, you may notice some bubbling or wrinkling in areas. I’m not sure why this happened sometimes. I was guessing maybe it was too much heat at times. But since this was a fun crafts class, and not our Science class, we weren’t going to waste time running tests, to figure it out. We decided it was a cool effect, and embraced it. 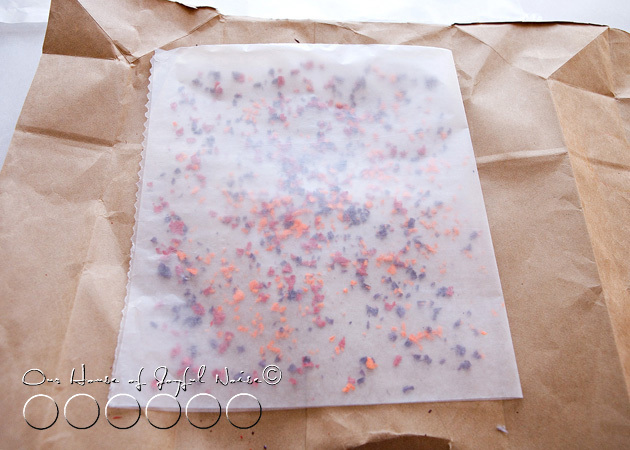 Next, came tracing hearts onto our waxed pieces, and cutting them out with scissors. 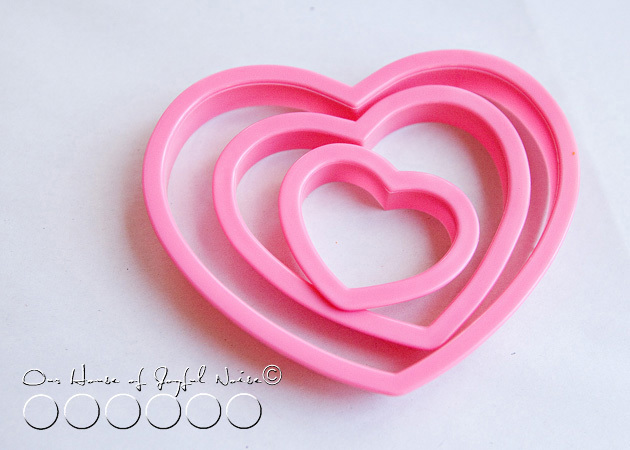 We used simple heart shaped cookie cutters that we had, in 3 different sizes. 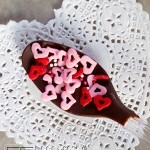 Just trace them using a pen or pencil, and then cut out on the heart shaped line. 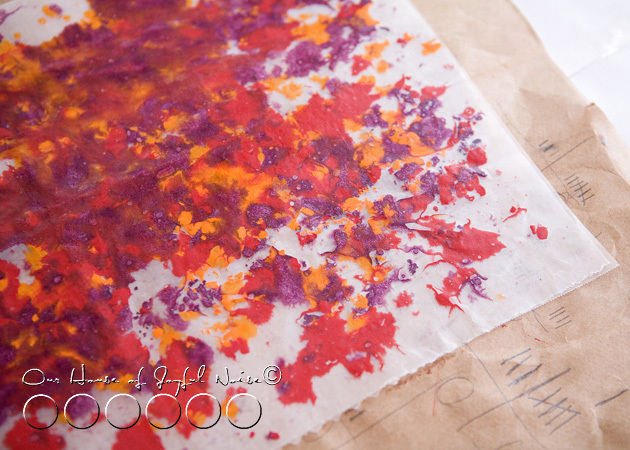 I used a pen, and because I was using it on wax paper, it wouldn’t really write, which I preferred anyway. I was able to see the tracing indention well enough to cut, just by tracing it a couple of times. * I did not take photos of tracing and cutting. I have faith you get the picture. 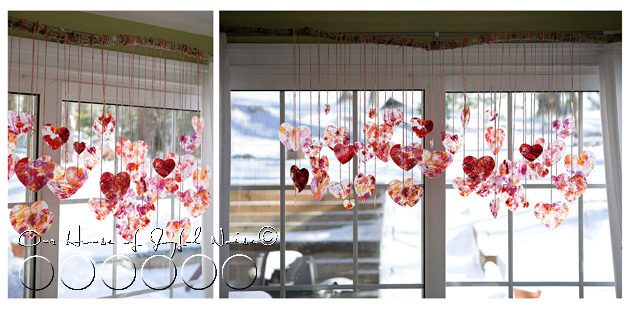 1) The easiest thing you can do, is just put them on your windows much like window clings, using a little transparent tape! The hearts have a stained-glass look, and they would be beautiful with the light coming through, and the colors so radiant. 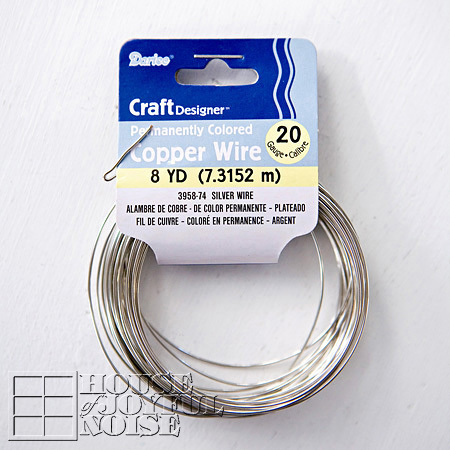 2) Another option, is using pieces of thin cut ribbon, tape one end to the back of each heart, and tie them to a clothing hanger at different lengths. 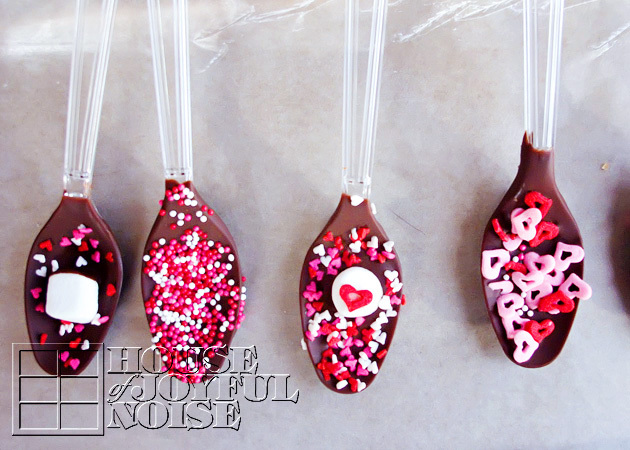 Instant Valentine’s themed mobile!! 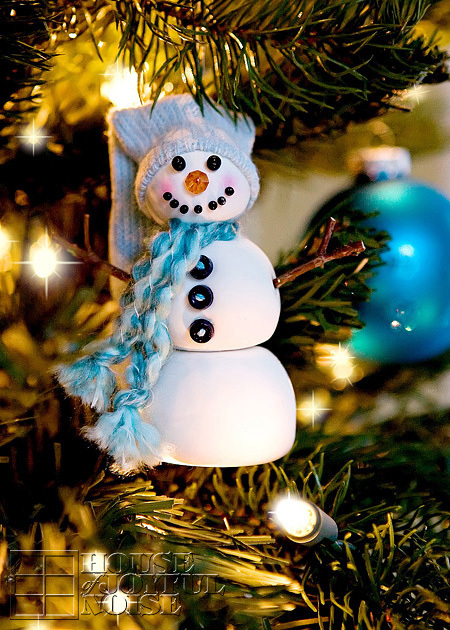 3) You can take it to the extreme, like we did…..
Michael went out and found us a really long and fairly straight tree branch, that would meet the length of our sliding glass doors. Then, to work in a comfortable manner tying our hearts on it, we set 2 chairs very far apart, and rested each end of the stick on the top back of each chair. 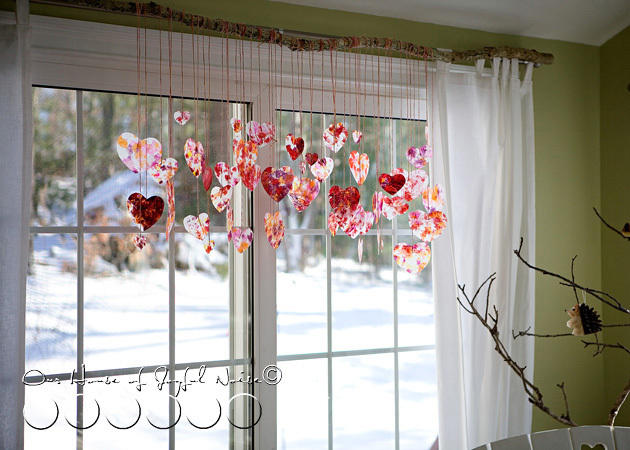 Using long pieces of our dyed string, we wound one end around the stick a few times, and taped the dangling end to the back of each heart, at different lengths. 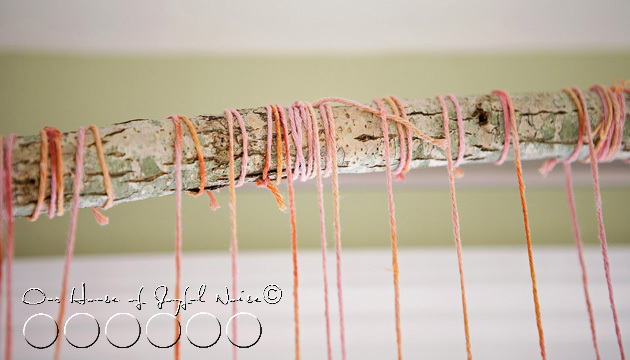 Yes, you could just tie it on quickly, but I knew I would love the look of our pretty, hand-dyed string, wound around this rustic tree branch. And I was right. It was worth ll of my efforts. It may not be worth it to you. 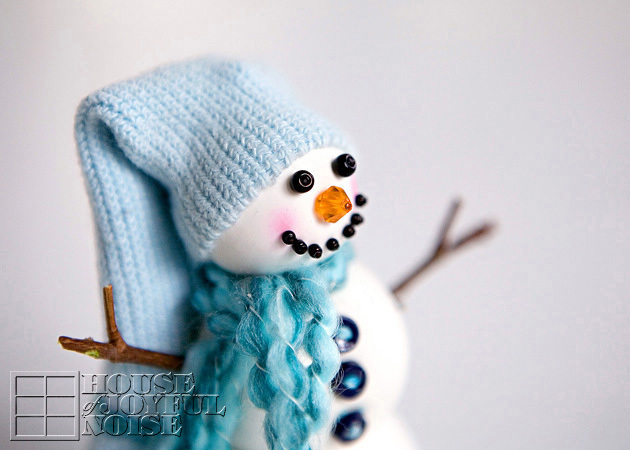 Also….my girls helped with this some. 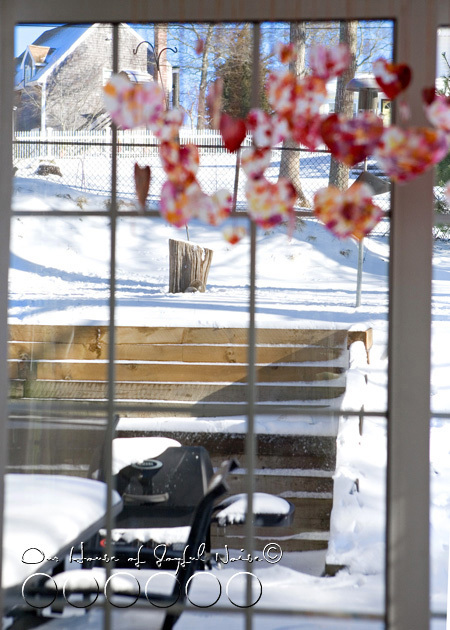 If you’re wondering how we hung this long tree branch adorned with colorful Valentine hearts up high and across our slider glass doors, I’ll tell you: Michael screwed a long screw into the backside of the stick on each end. 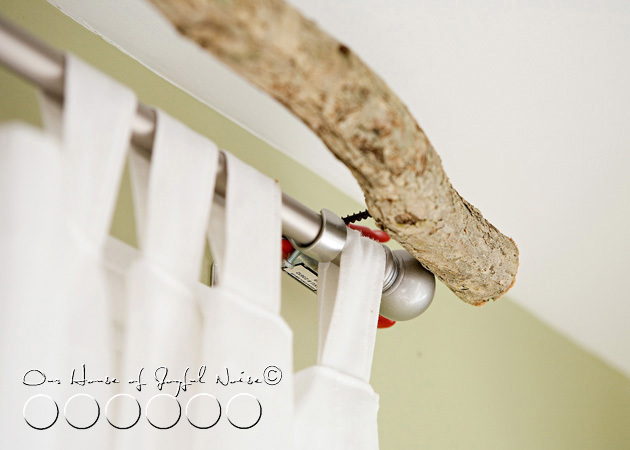 Then we simply used those little tight-clamp thingies, and clamped them to the curtain rod bracket. See? No permanent damage anywhere. 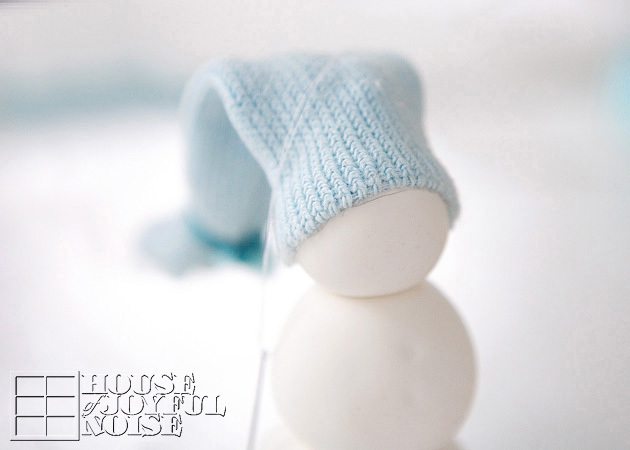 They colors really look beautiful, hanging there, even as I look past them, through our window into the snowy scene behind them. There are often squirrels out there frolicking in the snow (o.k. …finding the fallen bird seed), and birds at the feeders, eating. We think the critters rather appreciate our Valentine decorations on display. 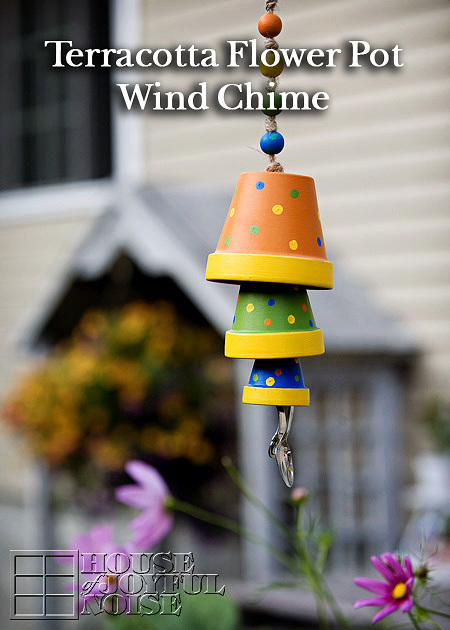 I love coming in our front door, and seeing them swaying in the breeze across the room in front of us. I can feel the love in the air. It makes us smile. The colors of love are a beautiful thing. Let them shine, shine, shine.